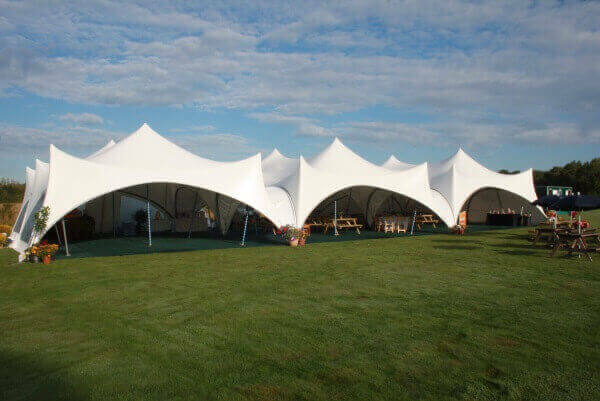 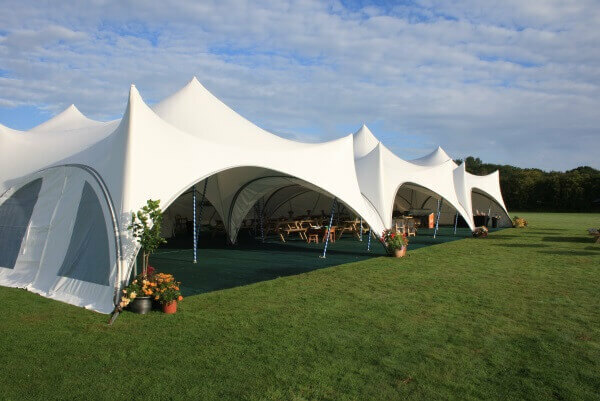 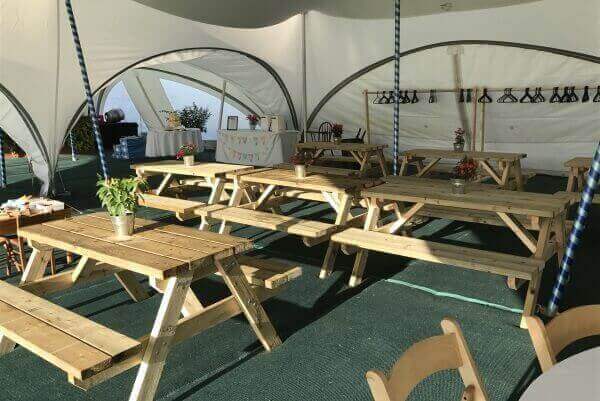 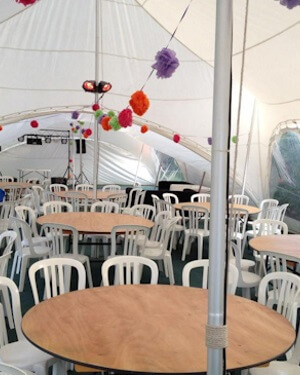 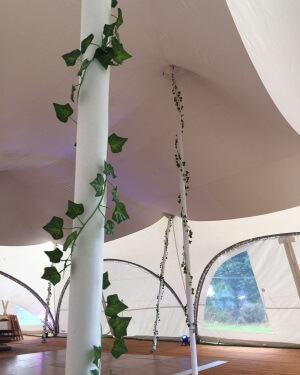 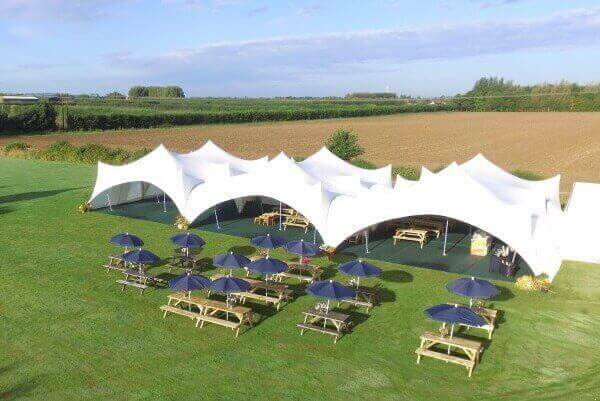 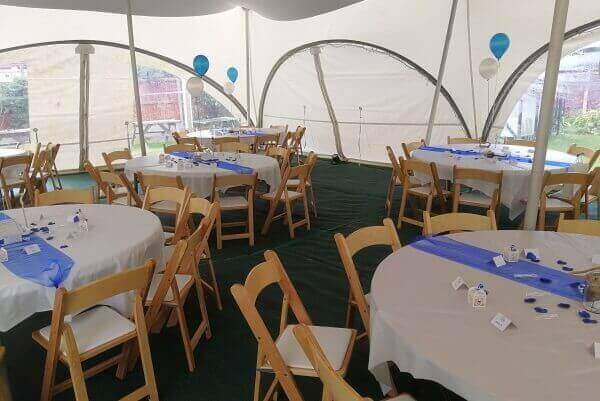 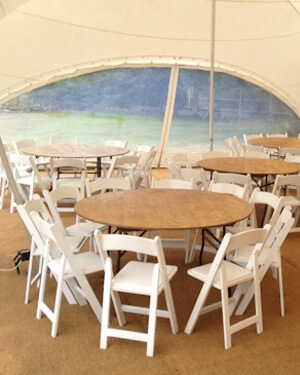 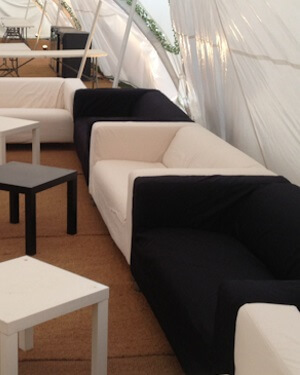 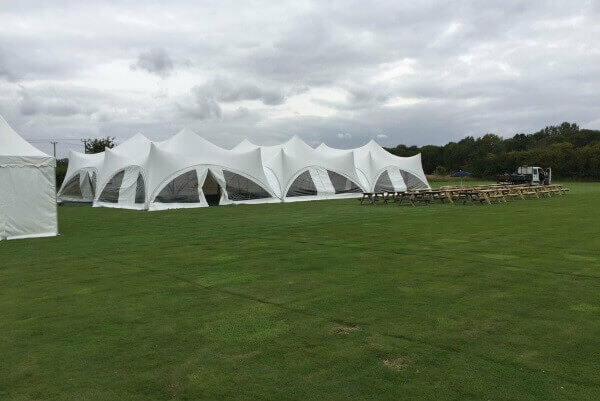 For your wedding or special event, we offer all the marquee furniture you need. 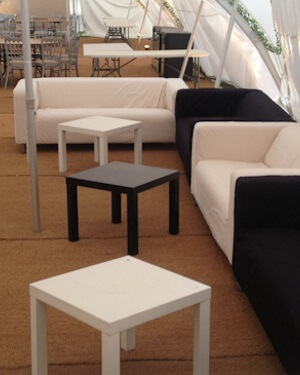 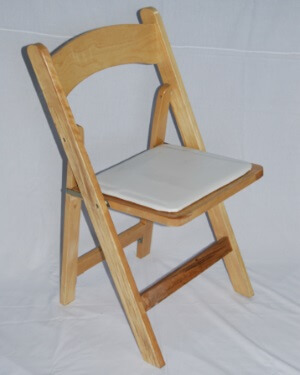 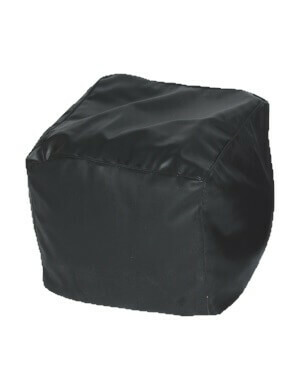 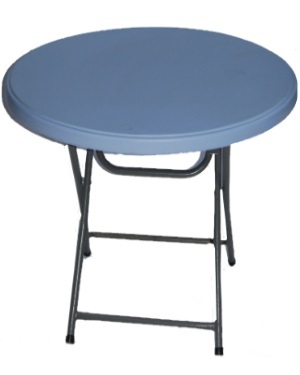 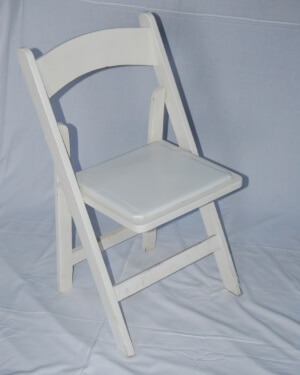 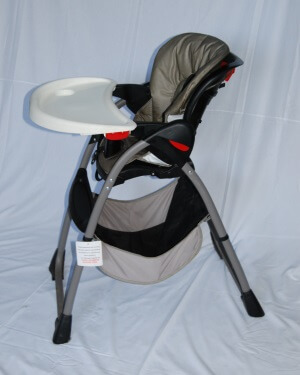 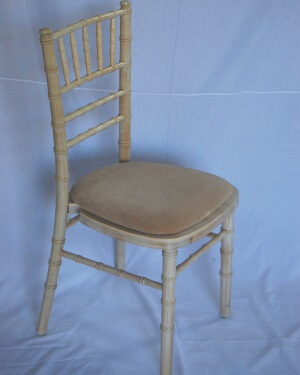 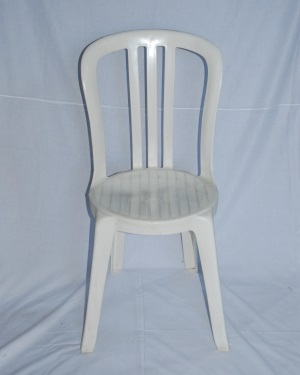 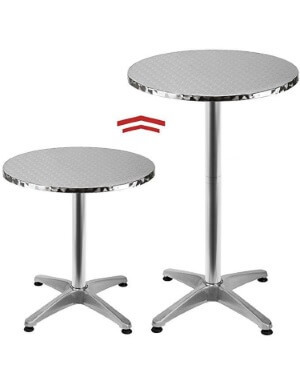 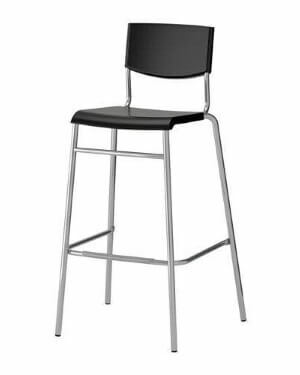 From various types of chairs and tables, to decorative linen, flowers and other decorations, we have it covered. 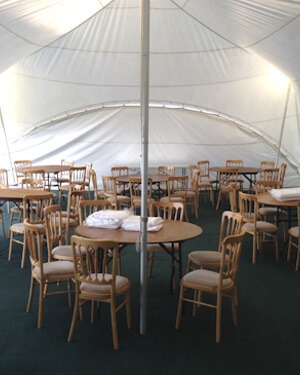 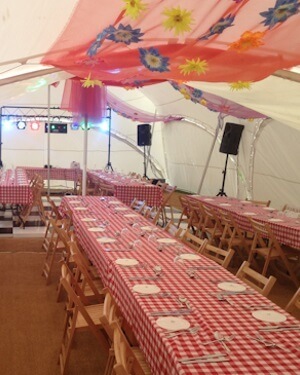 In order to book your marquee furniture, you'll first need to work out how many people will be attending your event. 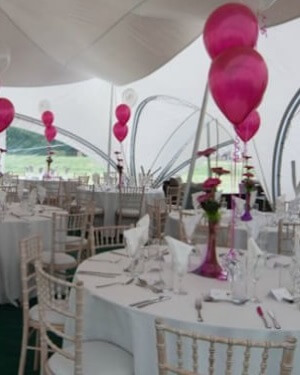 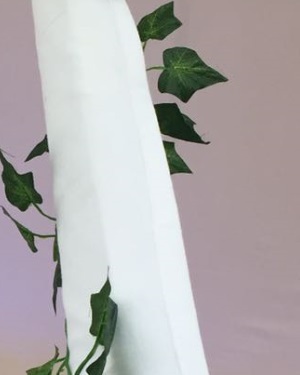 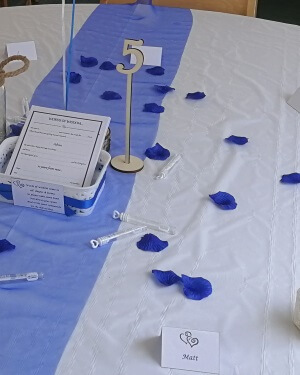 Take a look at our How To Book page for more information about planning your wedding or garden party.